As a part of its Gmail shakeup, a new update will reportedly give users unsubscribe suggestions for a clutter-free inbox experience. Google has been tweaking Gmail’s design and rolling it out to testers. Over the last few weeks it has released several updates, including notifications for high-priority emails only and swipe options, among others. A new update has brought with it Unsubscribe feature that will let users clean their inboxes that are bombarded with emails from sites or services which they usually don’t read. The feature was spotted on an apk (Android's application package) teardown that is based on evidence found inside of apk. It should be noted that the teardowns are speculative and usually based on incomplete information. Recently, Google announced that it will phase out old Gmail design and start rolling out the new design from July with an opt-out option for a limited period of time. By the end of October, every Gmail user will have to move to the new design. As a part of its new design, the company released Android-focussed gesture features that allow you to perform different actions, including deleting an email or archiving it, by simply swiping the email in different directions. The swipe actions will include the archive, delete, mark as read/unread, move to and snooze options. 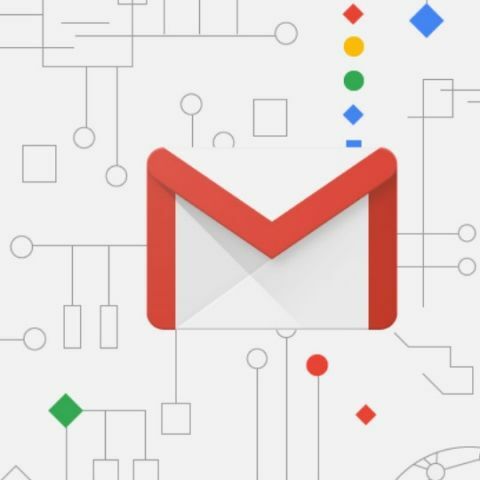 As far as iOS is concerned, Gmail for iOS will introduce AI-powered smart notifications for Gmail users on iOS that will ping the user only when an important mail is received.